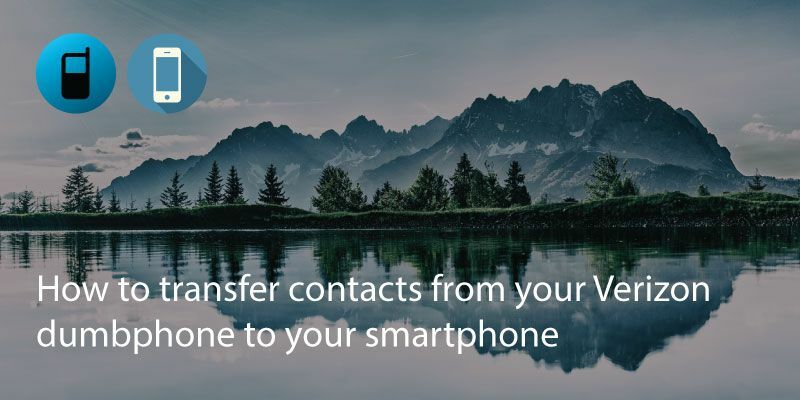 Backing up your phone contacts from time to time is a great way to prevent losing your numbers. 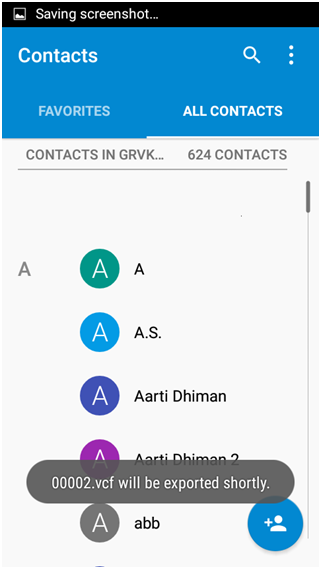 You can also download any numbers on your phone to add to databases for various reasons. 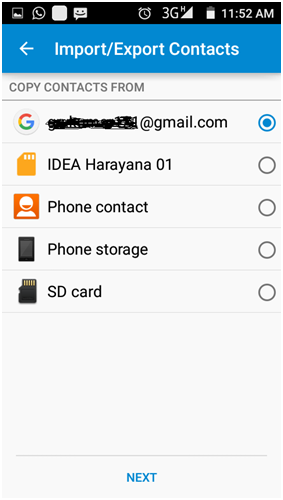 Transferring contacts from Android to your computer or pen drive is very straightforward. 1. 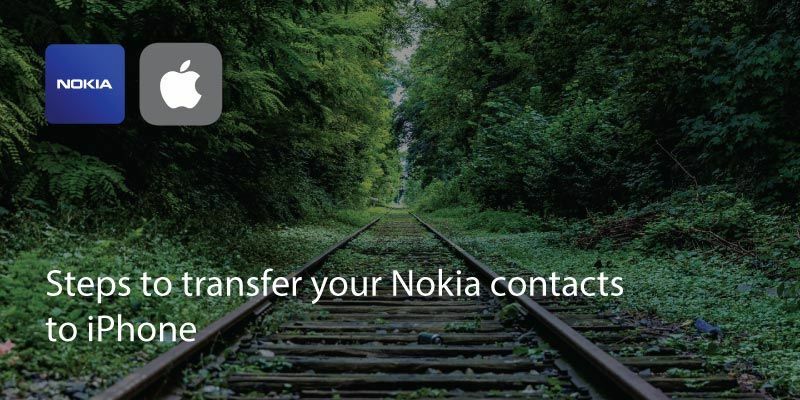 Go to contacts. Click on the three dots in the top right corner, or go to options. 2. 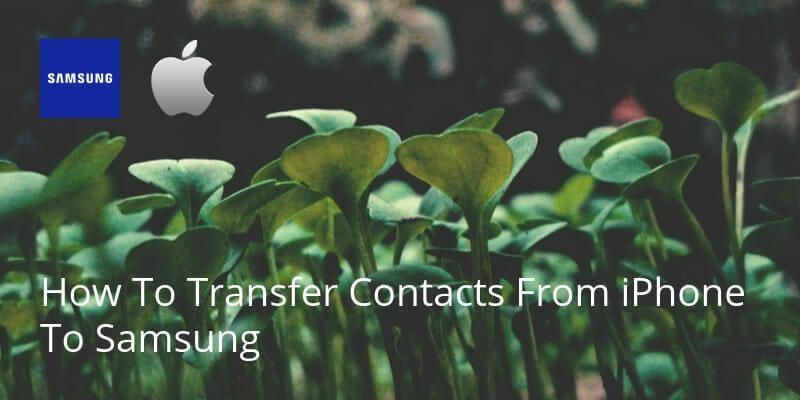 Select Import/Export Contacts. 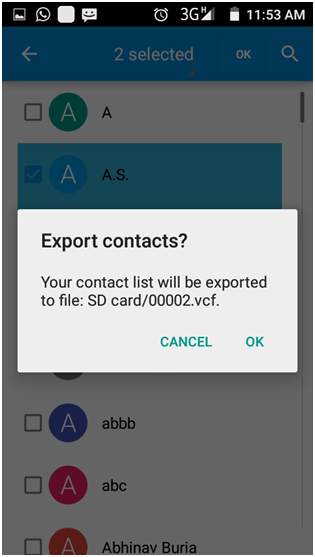 And then select Export to vCard files (VCF). It means where you want to save the file. 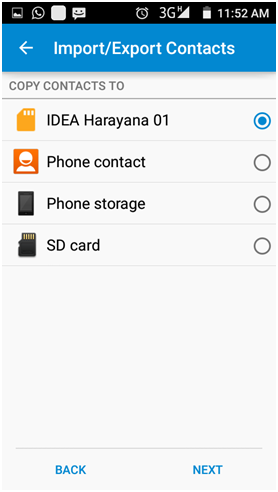 You can then select internal storage or if you have a removable SD card in the phone select this option. You can then safely remove the SD card, plug it into your PC or Mac and store it on your computer. 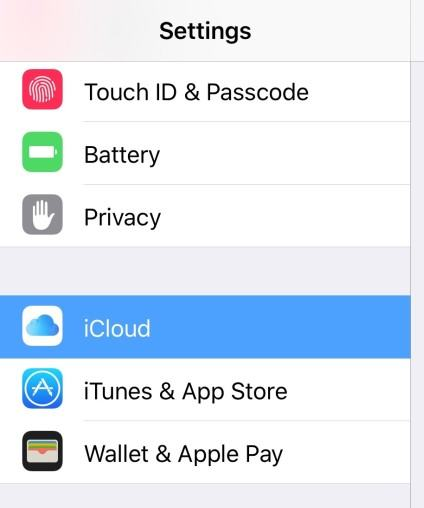 Alternatively, you can save the file to cloud storage such as Google Drive or Dropbox from your phone for you to access from any computer. 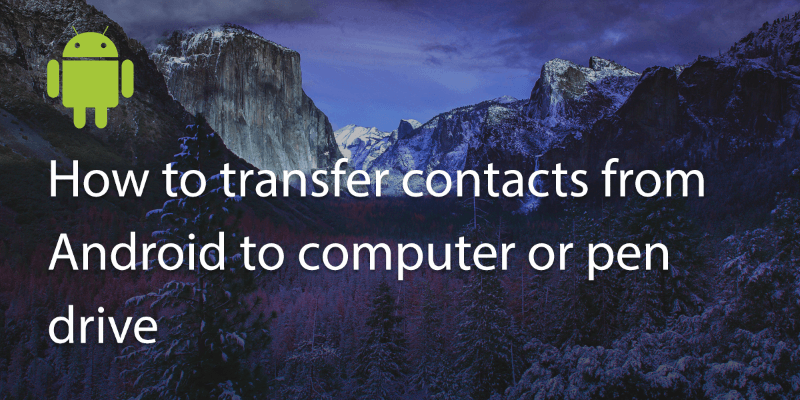 To transfer to a pen drive you will either need to transfer to a computer or cloud storage option first and then drag and drop into the pen drive. 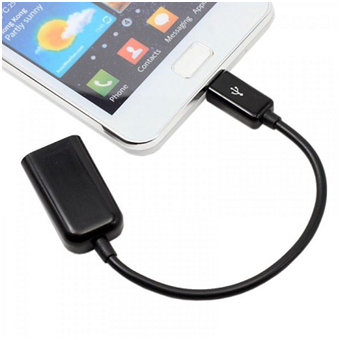 Alternatively you can also get a phone to pendrive connector (OTG cable) to transfer directly from your phone to any USB device. Written on 20 Nov 2017.